Home/Tips/Why Get a Cleaner to Do Your Spring Cleaning? At this time of year the majority of people give their home a thorough spring clean. There are a whole range of Spring cleaning tips and checklists out there, including on our own blog, to help you get all the jobs done, but this really is no substitute for a professional Spring clean. At Flower Maid, our Spring Cleaning services are incredibly popular amongst not only are regular clients, but also those who come to us only a few times a year for our thorough cleaning services. Our one-off Spring cleaning services are ideal for those who manage their weekly cleaning routine on their own, the usual vacuuming, dusting, bathroom and kitchen cleaning, but when it comes to doing a deep clean several times a year, they prefer to get a professional in. Our expert Spring cleaning services appeal those who do not have the time to dedicate to the big cleaning jobs, and also those who are perhaps unable to carry out those tasks due to old age or a health condition. By choosing a one-off expert Spring clean you can rest assured that all the jobs of deep oven cleaning, fridge freezer cleaning, carpet cleaning, and cleaning out cupboards, will be taken care of. 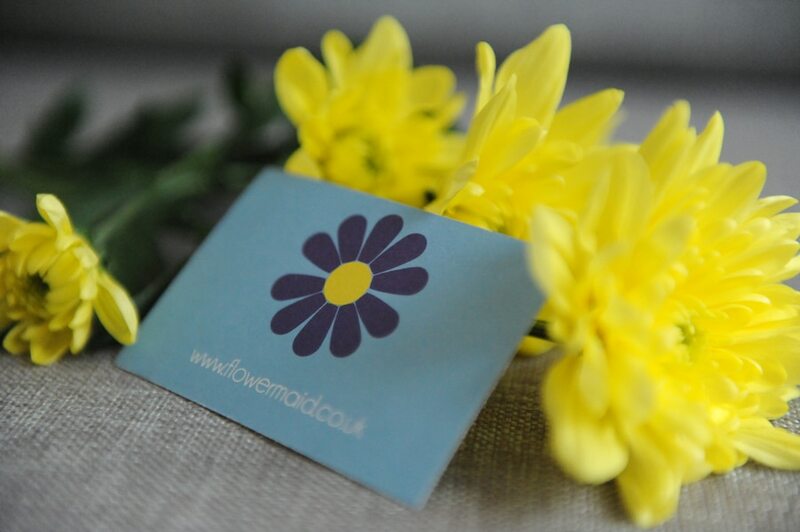 If you are looking for one-off Spring cleaning services in West London areas of Barnes, Kensington, Fulham, Richmond, Chiswick, or any other places in the West London area, then give us at Flower Maid a call. We can give your home a deep clean to a high professional standard, and are quick as well as thorough. We have our own set of tasks to suggest be done, however encourage clients to request the cleaning jobs around their home that they really need doing too.